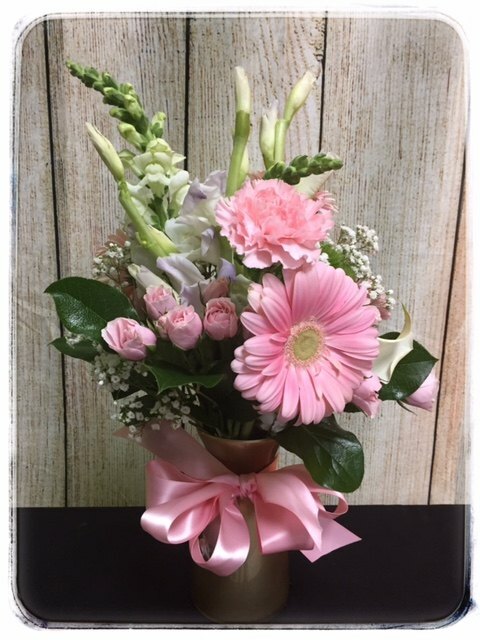 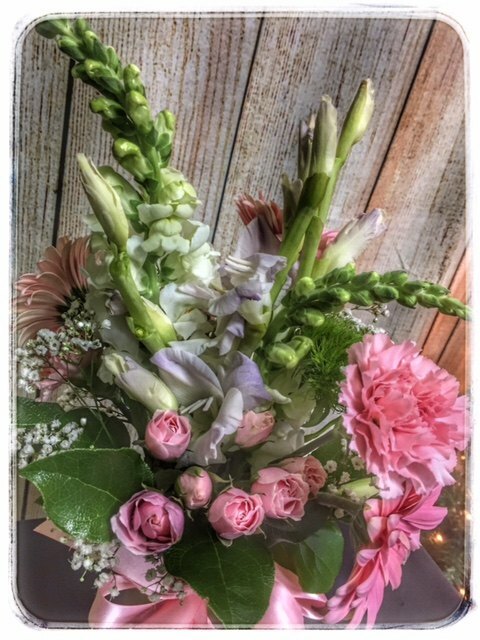 Surprise someone special with wonderful this Pretty In Pink flower arrangement from Petals! 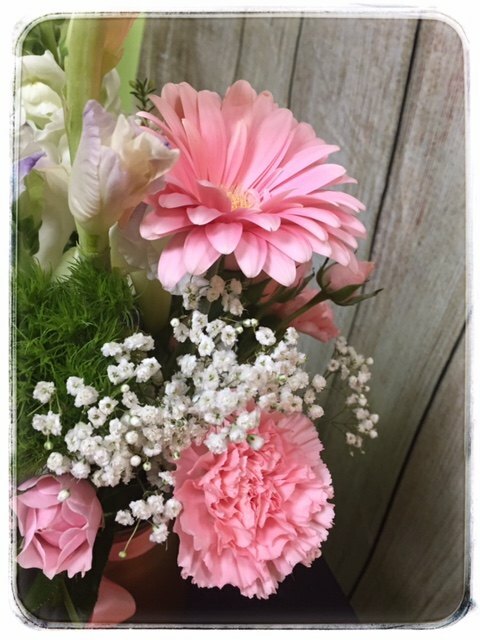 With bright colored Gerber daisies, this arrangement brings sunshine and a dash of happiness to any room and sets the perfect springtime tone when outside. 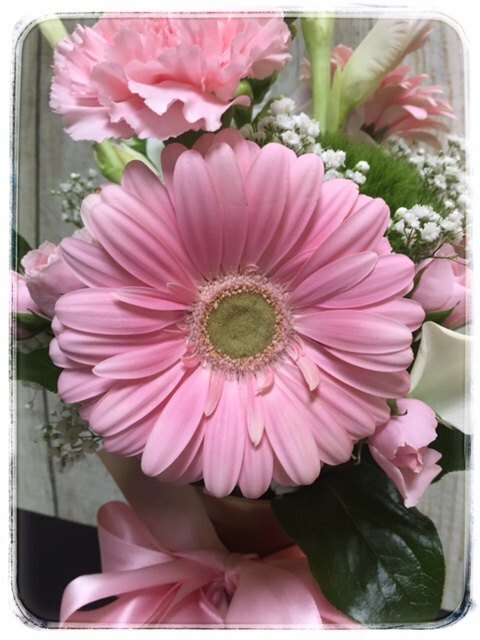 The daisies’ vivid petals add a brilliant touch to the décor and makes this a perfect gift that is sure to please.